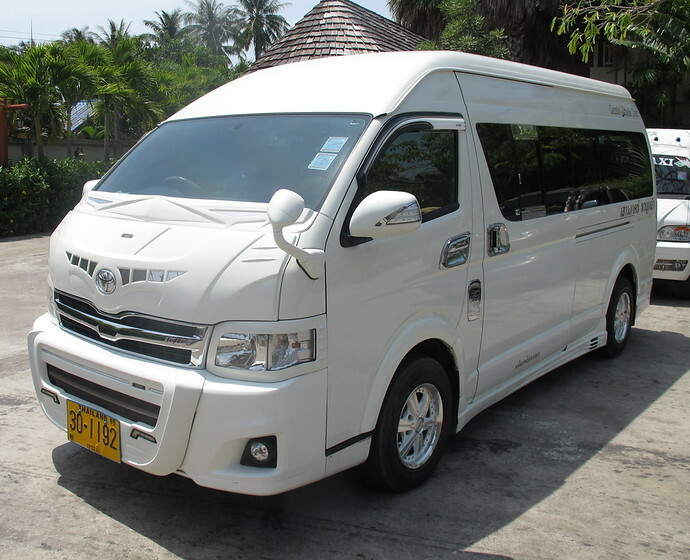 The Koh Lanta to Phuket Airport Express Transfer is the quickest way to get from Koh Lanta to Phuket, combining a car transfer from your Koh Lanta hotel to Saladan pier, a speedboat ride from Koh Lanta pier to Krabi Pier, and an air-conditioned minivan from Krabi Pier to Phuket Airport. The full price is payable in advance. You can pay through PayPal using any major credit card now and make your booking instantly. We will then send you a confirmation of your Express Transfer to print out and bring you. PayPal will also send you a receipt for your payment. 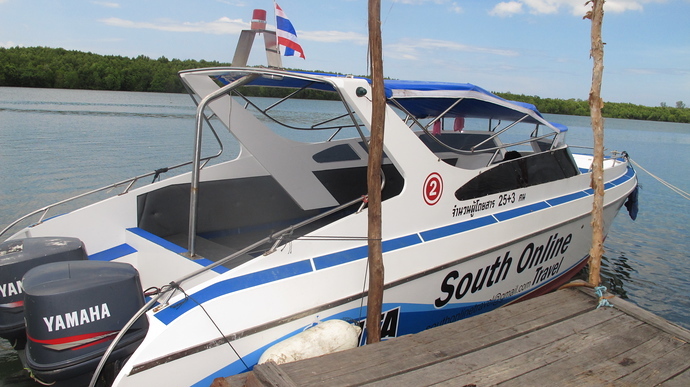 The earliest departure time from Koh Lanta is 06:30 (6:30am), as the speedboat only operates in daylight hours. This allows you to arrive at Phuket Airport by 10:00 (10am). If your flight departs before 11:30 (11:30am) Domestic Flights or before 12:30 (12:30am) International flights we will not be able to transfer you on time for those flight. What’s The Earliest I Can Leave From Koh Lanta To Go To Phuket Airport? The Express Transfer first speedboat departs at 0630, arriving at Phuket Airport at 10:00. Phuket Airport is very small and there are minimal check-in queues. Can I Get An Express Transfer from Koh Lanta to other places besides Phuket Airport? 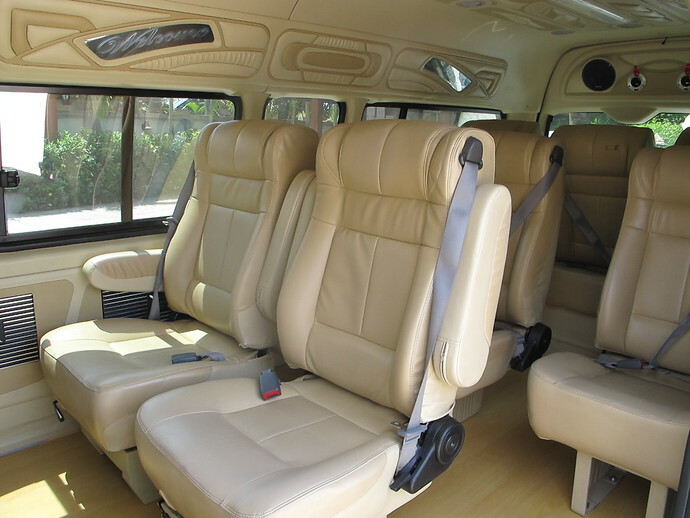 We also offer express transfers Krabi Airport Krabi Town to Koh Lanta, Ao Nang to Koh Lanta and Phuket Town and Beaches to Koh Lanta or Trang Airport to Koh Lanta. Please follow the links for more info. Just want to ask a question? Let us know how we can help! Please use the enquiry form below to give us a little bit of info about yourself so we can answer your question quickly and accurately. Thanks!